Please pardon the disruption in service as we are experiencing technical difficulties. 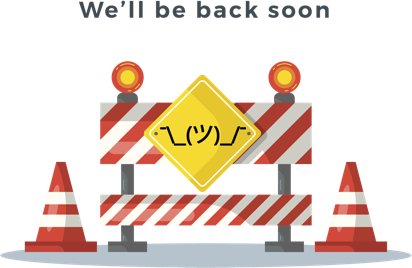 While we get things fixed, we would never want to leave you guys without access to the content we provide. So you can still read today’s paper in our eEdition, follow our twitter feed below, or keep up-to-date with breaking stories by following our Facebook page. Thanks for your patience and for being a loyal reader.